Never start your eye makeup without your eyelash curlers! Open up and widen your eyes ready for your eye makeup & mascara to make the most of your peepers. 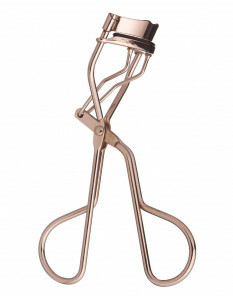 Discover how an eyelash curler can widen your eyes, even after a late night!